Availability: This product is discontinued and no longer available for purchase. 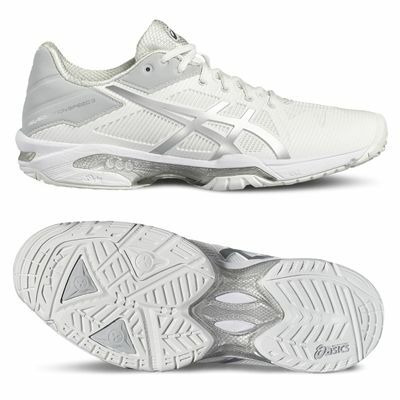 For alternatives browse our Tennis Shoes department. 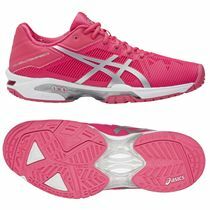 Featuring an improved wear comfort with seamless fabric upper directly attached to the midsole thanks to the California Slip Lasting design, the Asics Gel-Solution speed 3 ladies’ tennis shoes deliver a phenomenal stability mixed with cushioned feel for more comfort and great on-court performance. 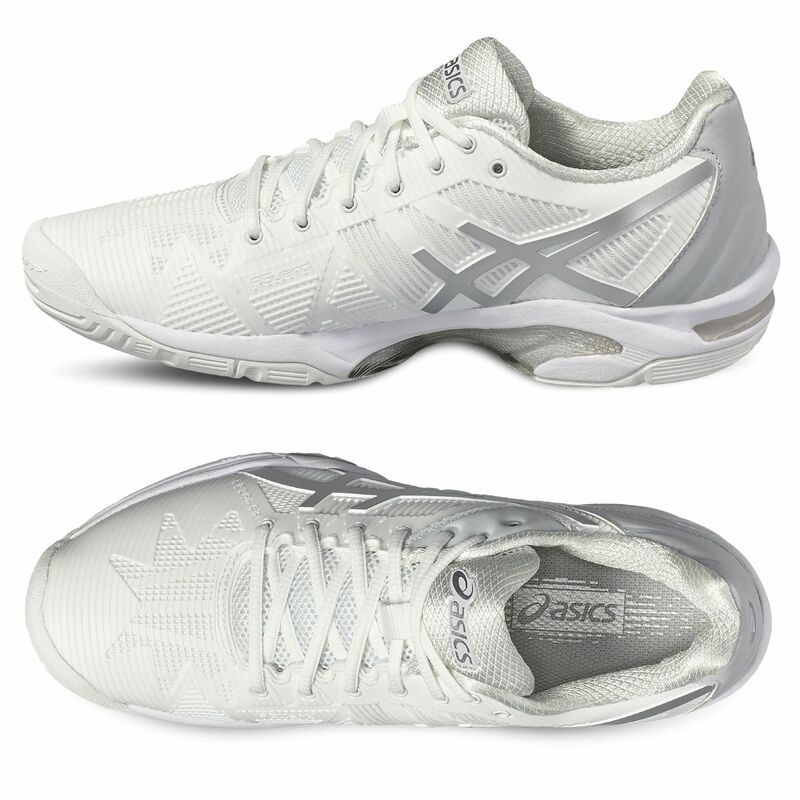 To achieve super lightweight structure at 285g (10.1oz), the pair features Solyte 55 Lasting fabric, whilst added support for the feet is ensured through the Sport-specific DuoMax® dual-density system. 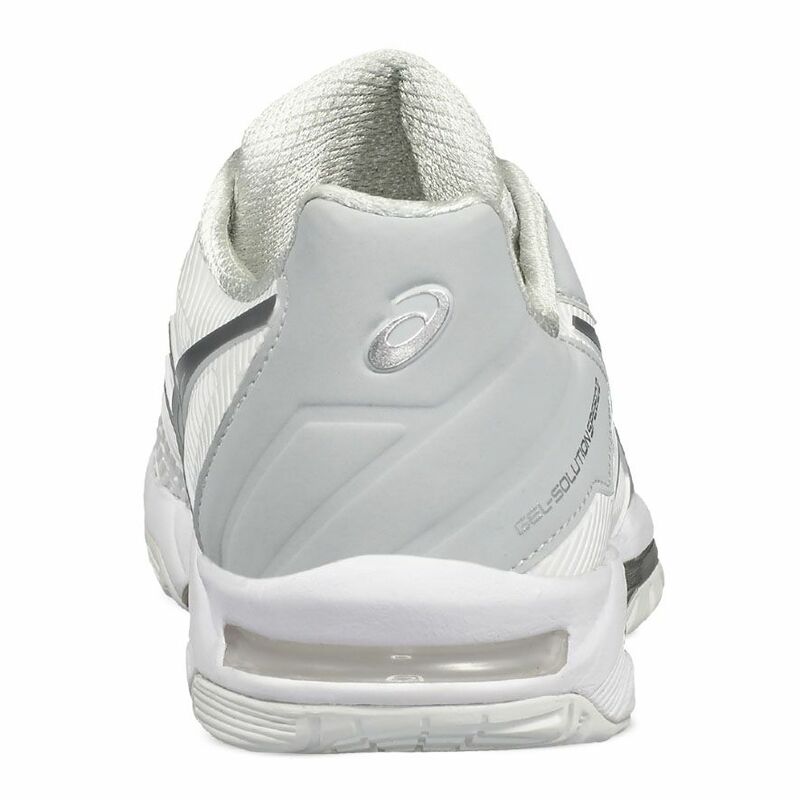 Furthermore, the footbed cushioning prevents any shock impacts from ruining your stance and running experience, due to Propulsion Trusstic System®. 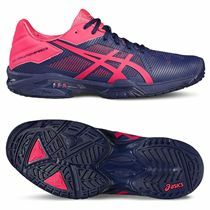 Also, the outsole incorporates reinforced rubber with AHAR+ material for a long-lasting quality use and versatile surface traction. for submitting product review about Asics Gel-Solution Speed 3 Ladies Tennis Shoes.